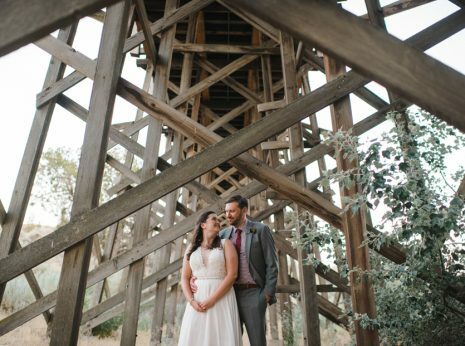 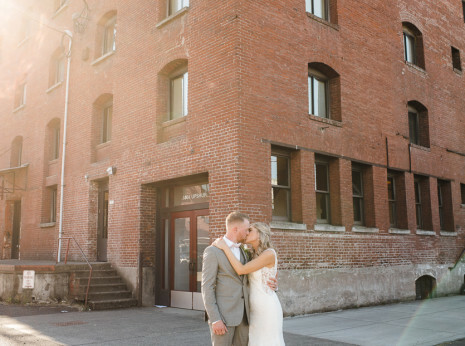 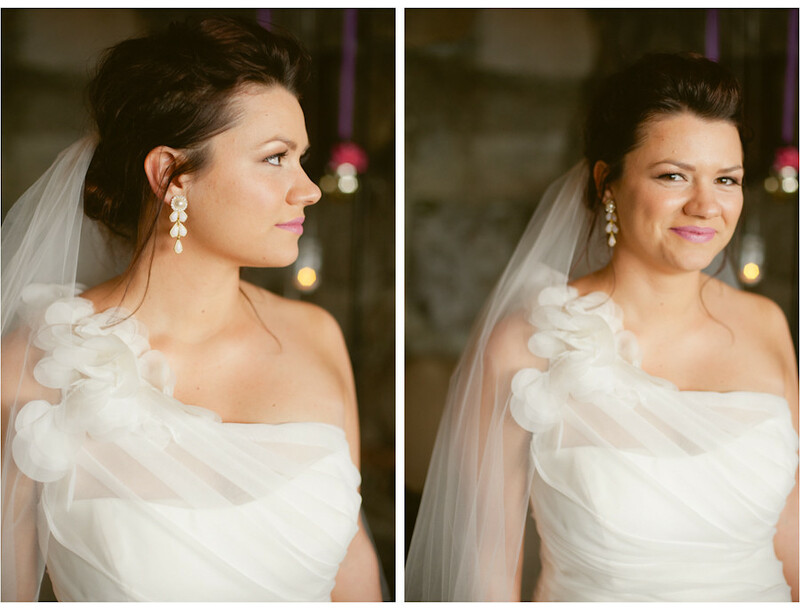 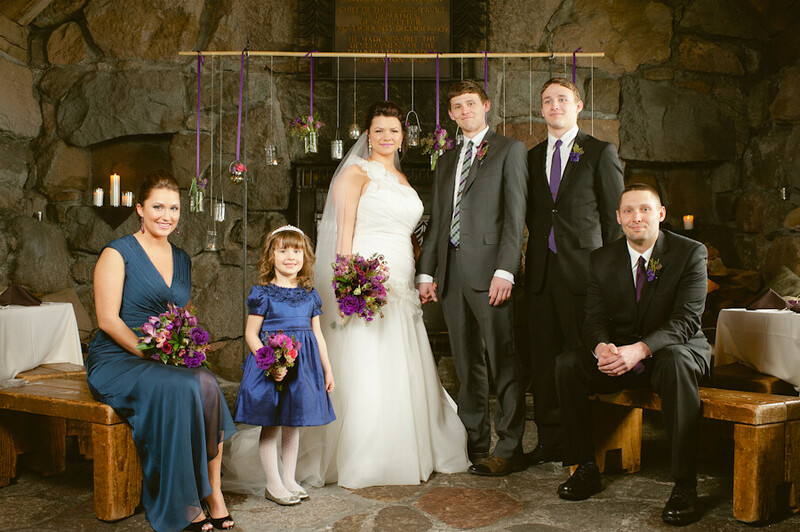 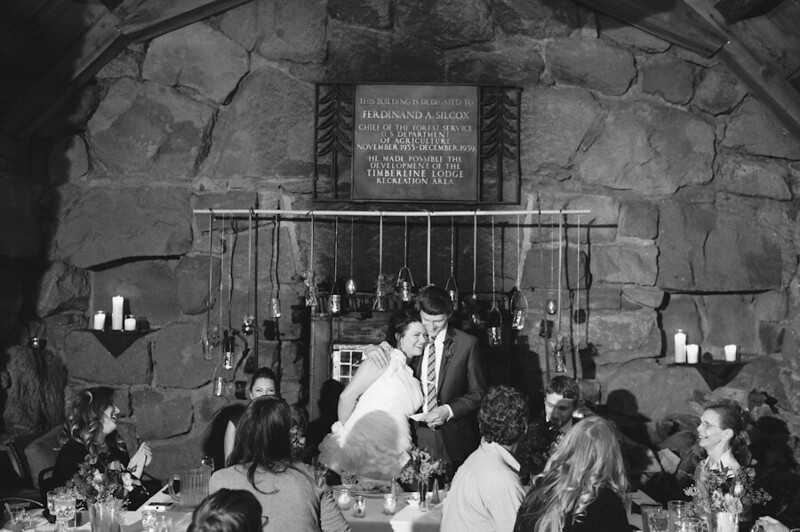 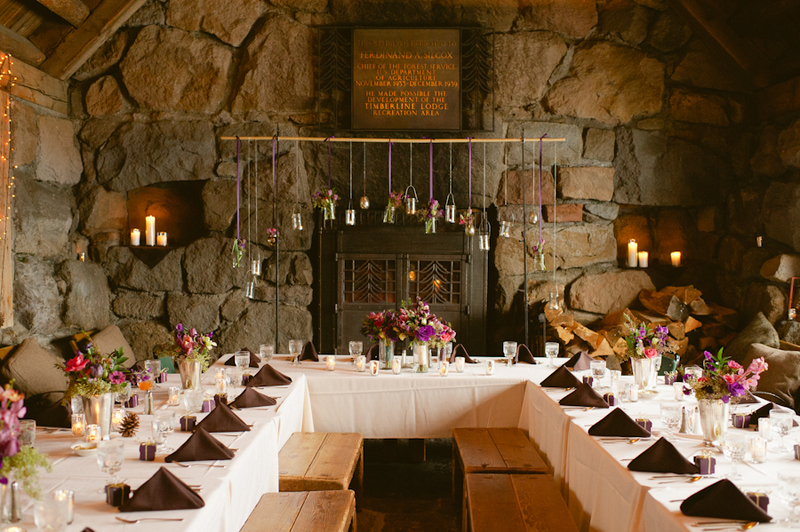 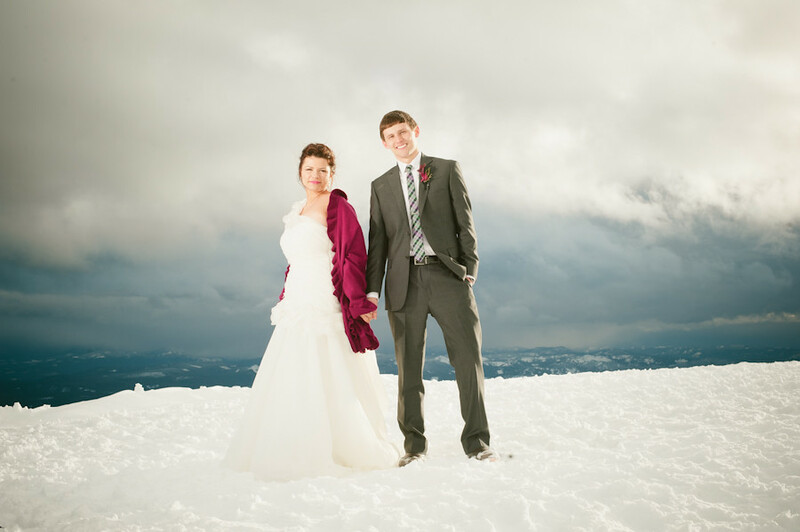 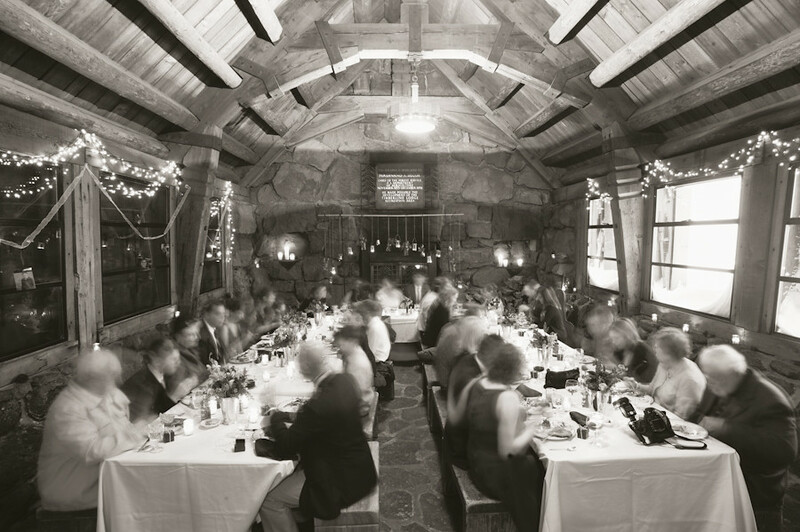 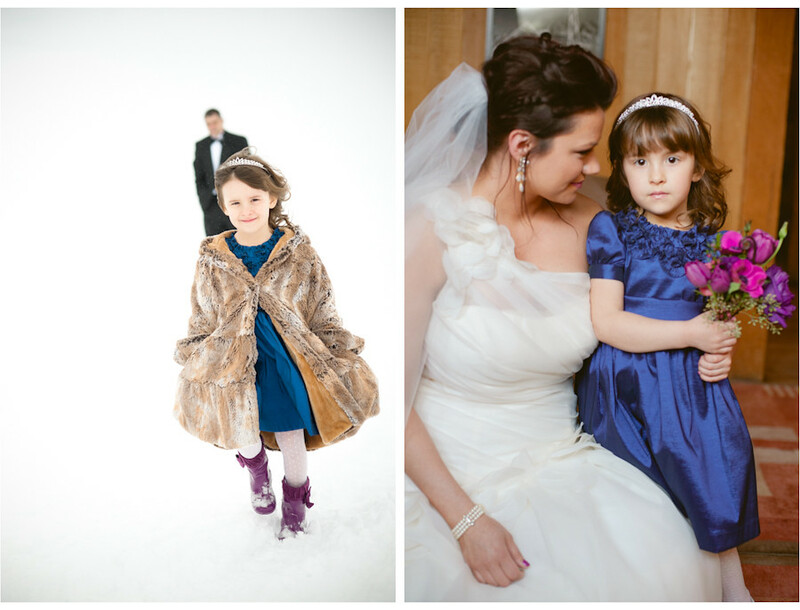 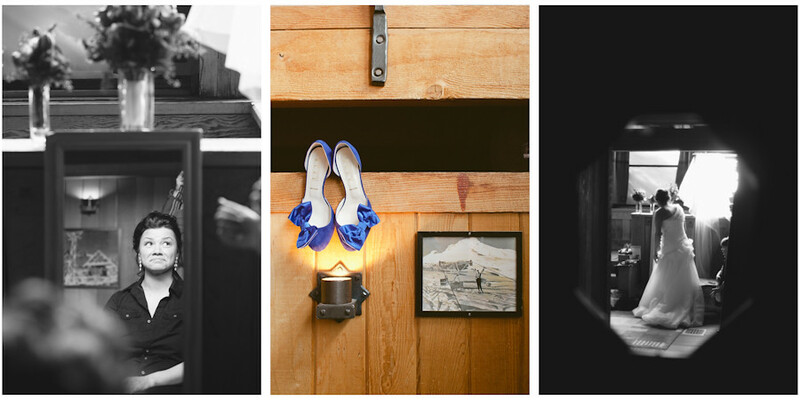 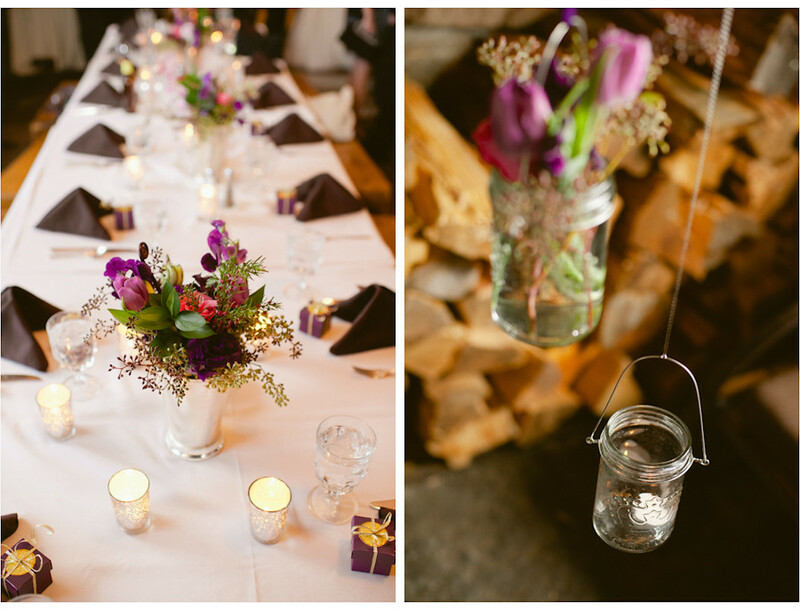 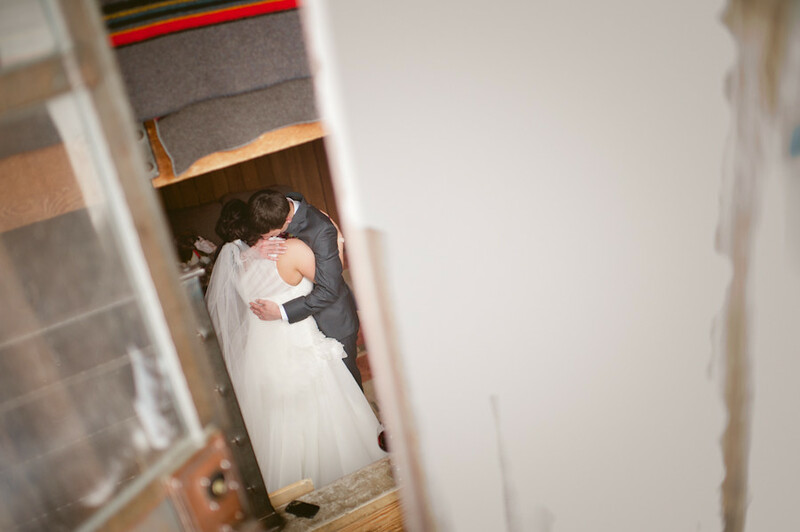 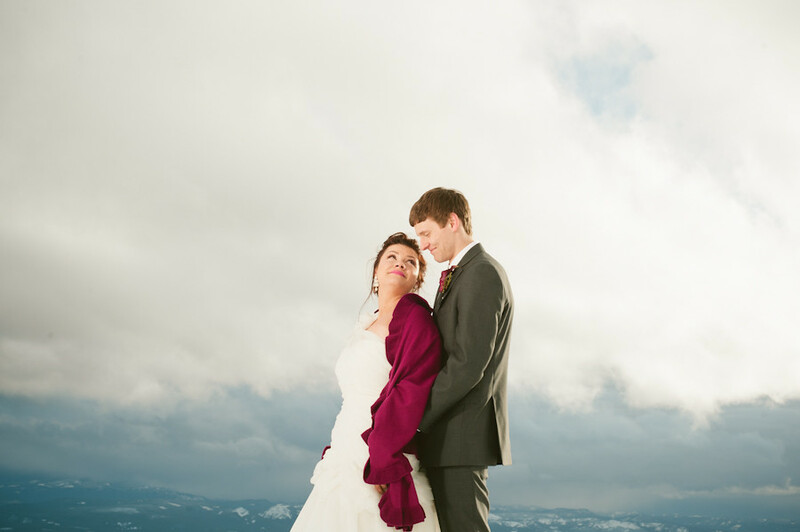 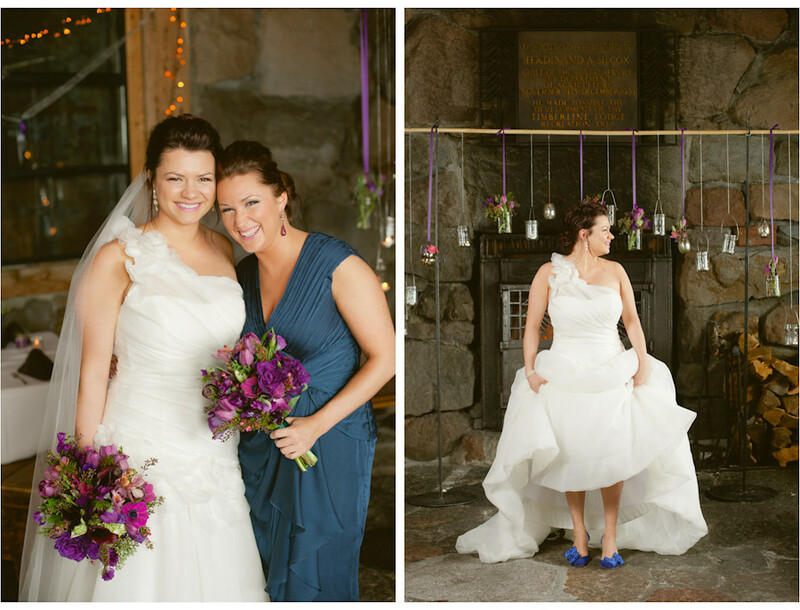 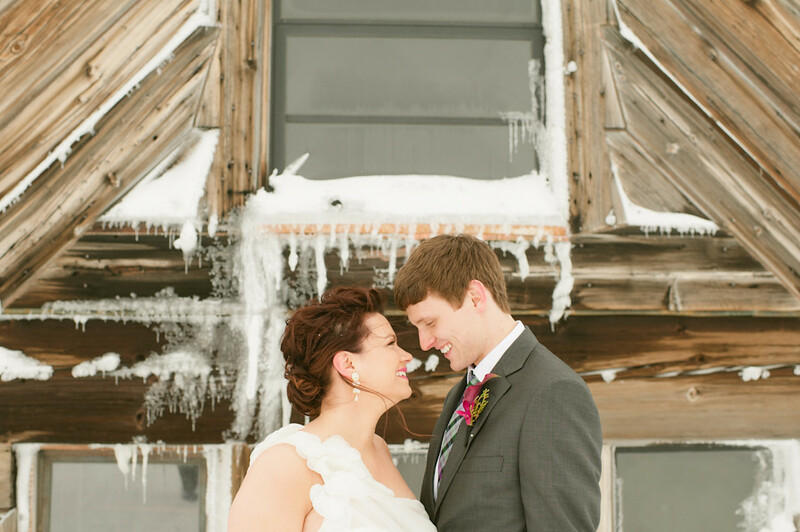 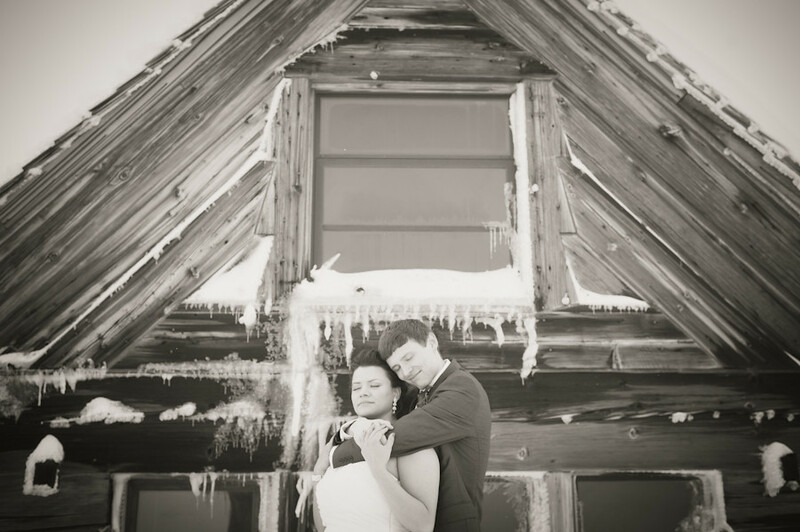 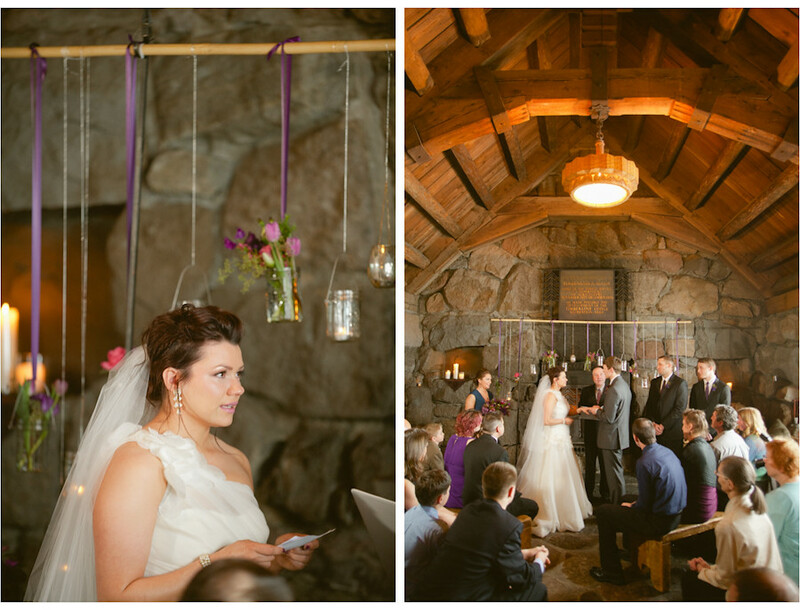 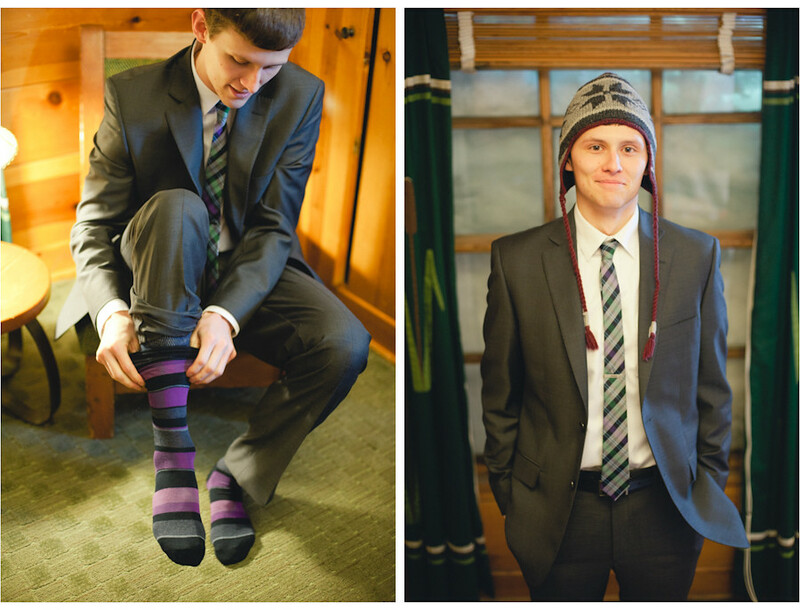 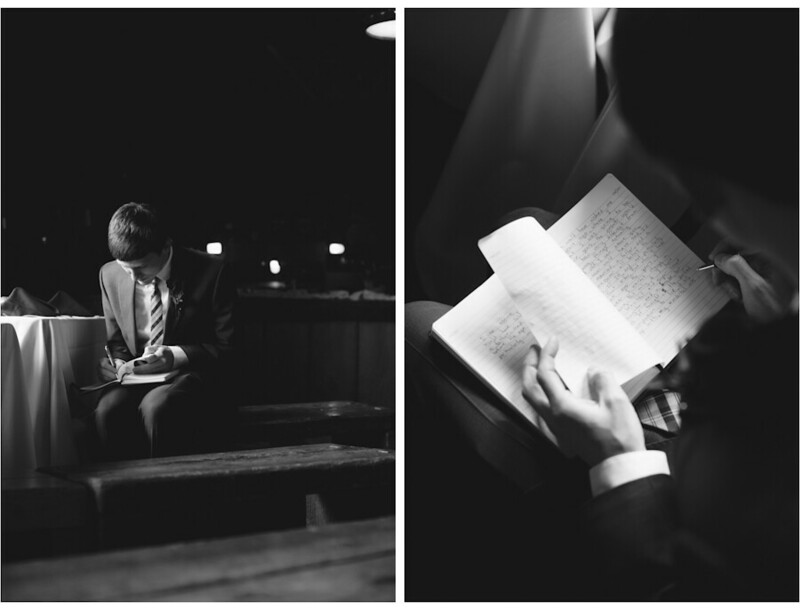 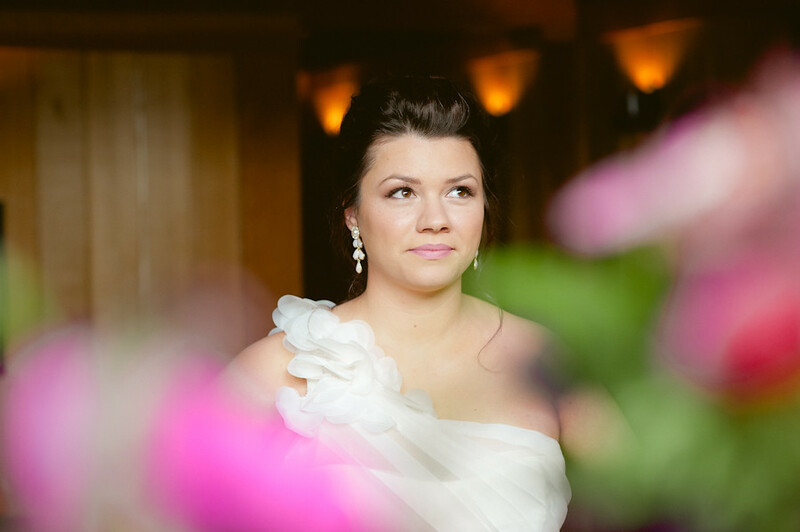 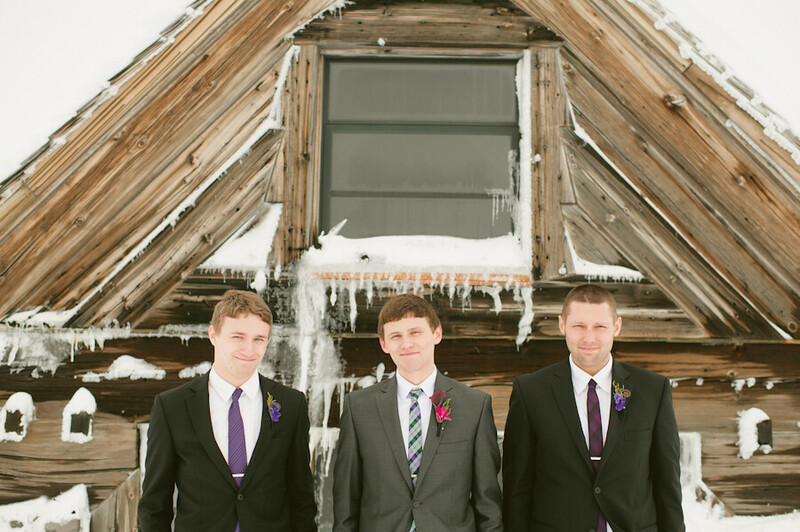 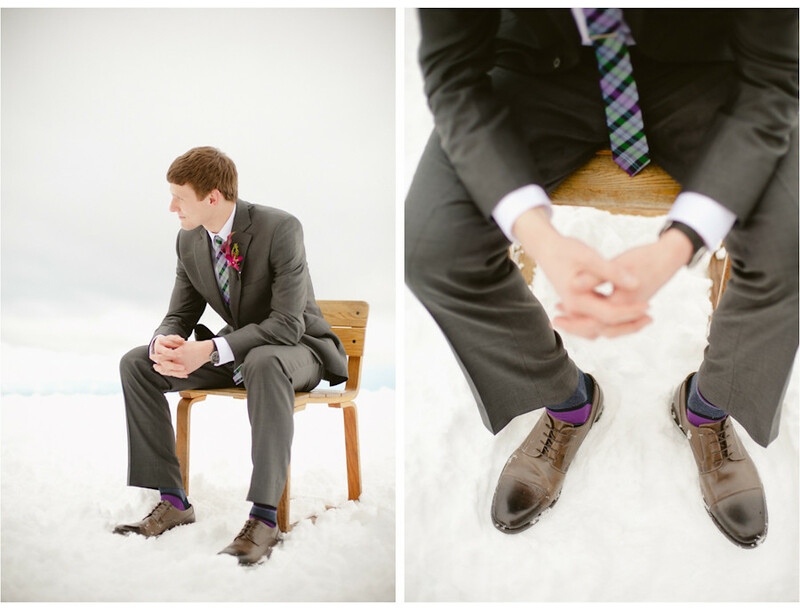 Yes, it is officially Summer, but we have one final snowy mountain wedding to blog from this Spring at Timberline Lodge! 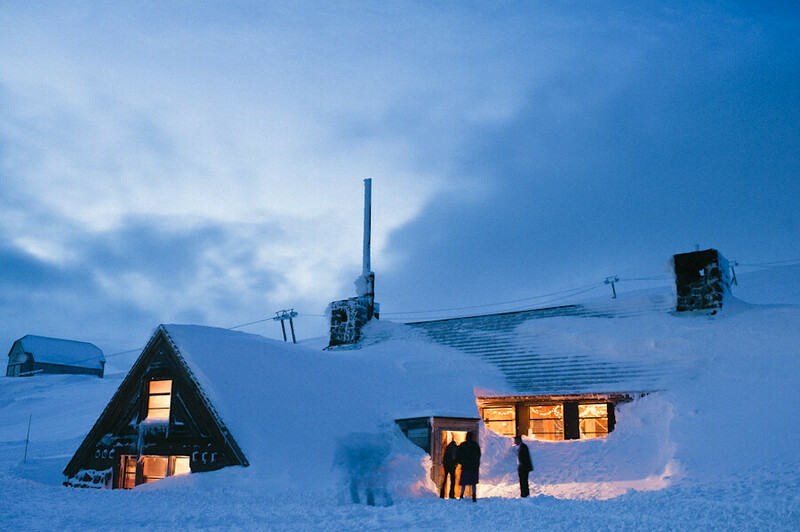 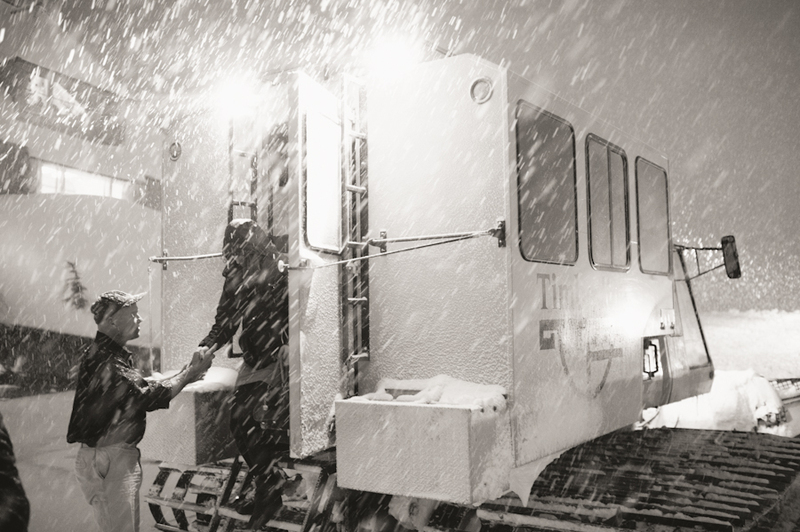 We hope you find it cool & refreshing . . .